The former Supreme Court, Bendigo was constructed in 1857-58 by the Public Works Department for the Crown Law Department, necessitated by the decision to hold circuit court sessions in Bendigo. It was built on Camp Hill where an area had been set aside for police purposes in 1852, providing the base for military and police presence during the goldrushes in the 1850s. It was used as the Supreme Court until 1895, when court activity was transferred to a new building in Pall Mall. In 1907 it was acquired by the Education Department and used as a Continuation School until its conversion for use by the Bendigo Teachers College in 1927. The depression forced the closure of this college in the early 1930s and it remained vacant until it was taken over by the Bendigo Girls High School of Domestic Art in 1937. It was used for this purpose until the Domestic Art School moved to new premises in 1959. The building was then used by Bendigo High School and remains part of the Bendigo Senior Secondary College campus. Alterations to the original building were made over a period of time, the first in 1860-61 when it appears that three new rooms were added to the rear of the building and rooms were re-distributed as they had become inadequate and unsuitable. By 1865 it was reported that the condition of the building had deteriorated to a dangerous extent, resulting in the removal and rebuilding of part of the court house building. 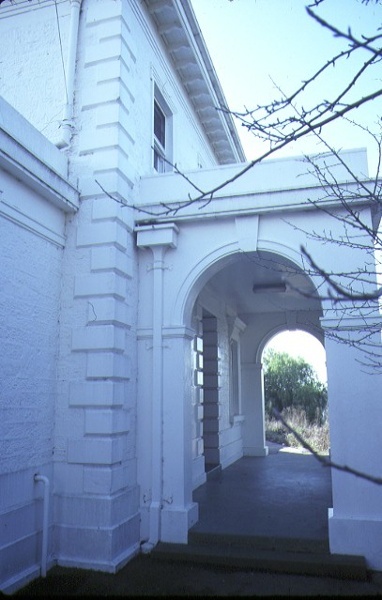 Internal changes were made in 1907 and in 1928 extensive alterations were made, including the remodelling of the front porch from a small square porch to a larger arcaded porch across the two storey central section, and the removal of some single storey rooms from three sides at the rear of the court room. New classrooms replaced these rooms. 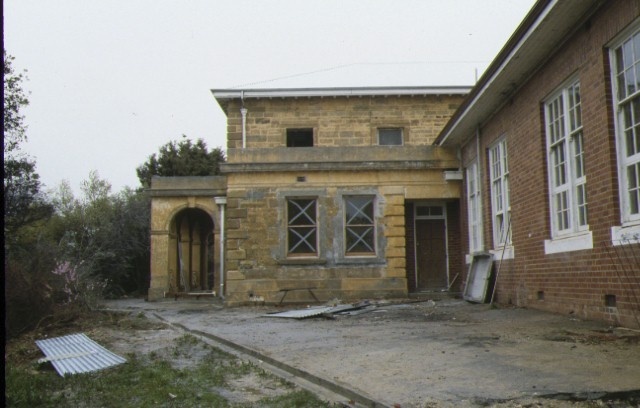 The original sandstone building consisted of a two storey central courtroom, which is still visible above later classrooms, with single storey rooms either side. Designed in a very simple Italianate style, subsequent alterations have not been unsympathetic. The former Supreme Court, Bendigo is of architectural and historical significance to the State of Victoria. The former Supreme Court building is of architectural significance as a simply conceived Italianate design as applied to a government building. 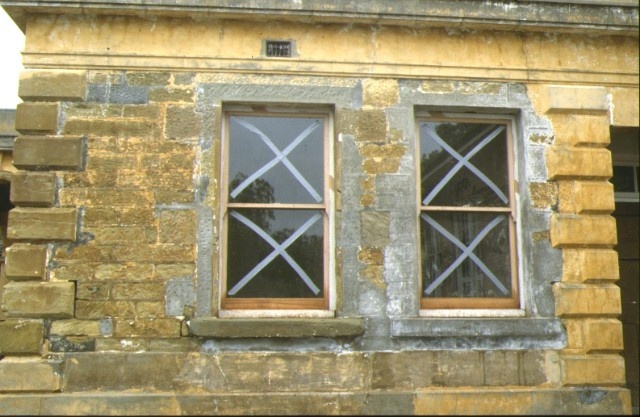 Decoration is limited to smooth quoining which emphasises corners and window openings, and contrasts with the textured surface of the main building. Subsequent alterations have been sympathetic to the original concept and additions have been restricted to the rear of the building. The former Supreme Court building is of historical significance as the earlier of only two buildings remaining from the Government Camp, which once served as the administrative centre of the Bendigo goldfields. 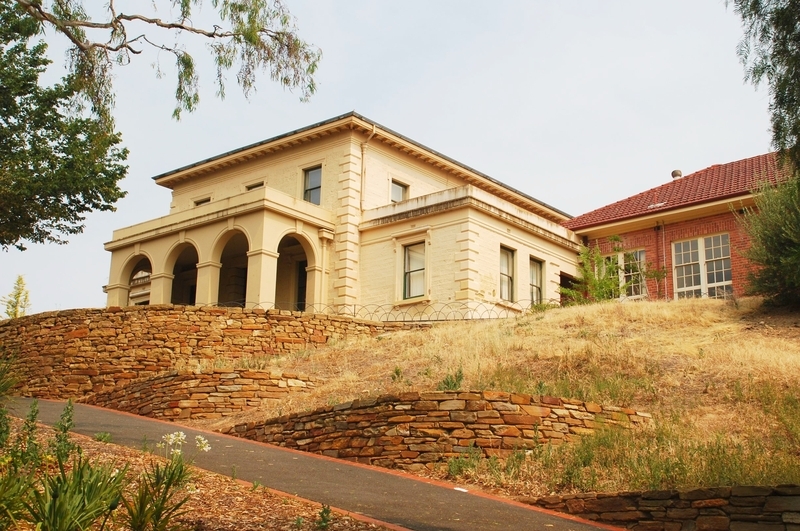 As the oldest government building on the Bendigo goldfields, its importance lies in its place in the development of one of the most significant goldmining areas in Victoria into an important regional centre. It is also of historical significance as an early surviving building which was specifically constructed to accommodate the Supreme Court in Victoria, when it was decided to extend the circuit court to Bendigo in 1857. The provision of this facility was indicative of Bendigo becoming an established regional centre. Former Supreme Court (now High School), Rosalind Park, Bendigo. The former Supreme Court, Bendigo was constructed in 1857-58 by the Public Works Department for the Crown Law Department, necessitated by the decision to hold circuit court sessions in Bendigo. It was built on Camp Hill where an area had been set aside for police purposes in 1852, providing the base for military and police presence during the goldrushes in the 1850s. It was used as the Supreme Court until 1895, when court activity was transferred to a new building in Pall Mall. In 1907 it was acquired by the Education Department and used as a Continuation School until its conversion for use by the Bendigo Teachers’ College in 1927. The depression forced the closure of this college in the early 1930s and it remained vacant until it was taken over by the Bendigo Girls’ High School of Domestic Art in 1937. It was used for this purpose until the Domestic Art School moved to new premises in 1959. 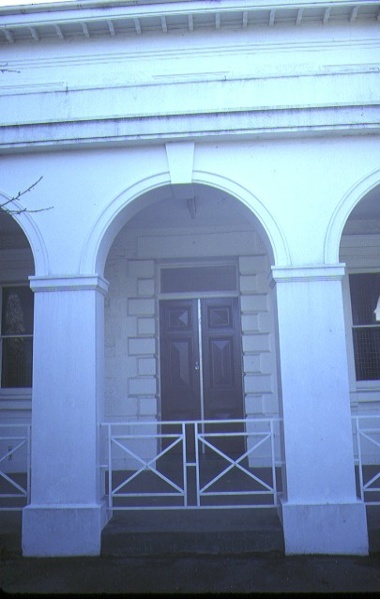 The building was then used by Bendigo High School and remains part of the Bendigo Senior Secondary College campus.